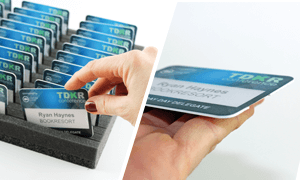 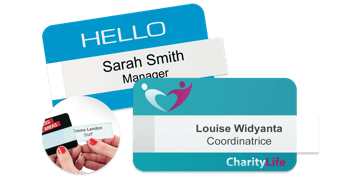 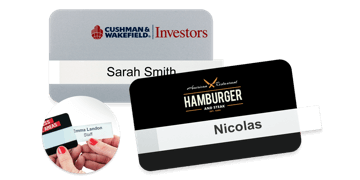 Choose from a wide range of permanent or reusable quality name badges from the UK number one badge manufacturer. 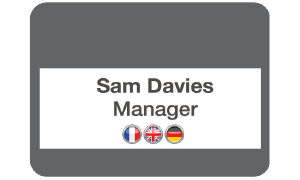 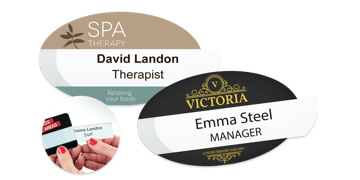 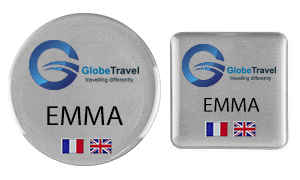 Discover our wide range of professional name badges uk, including customer facing permanent badges and our reusable Selfit® badges. 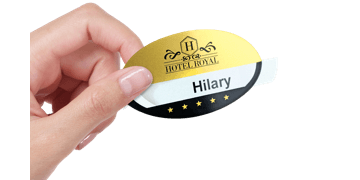 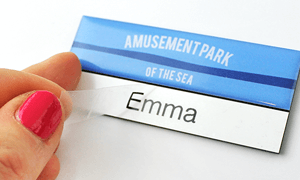 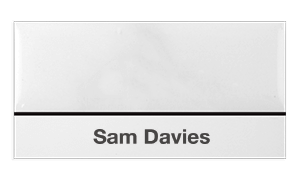 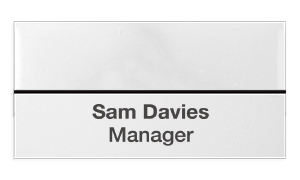 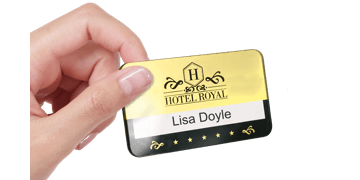 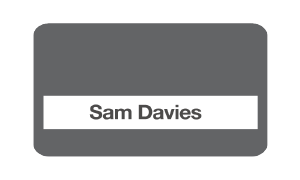 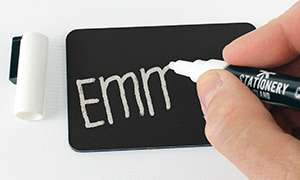 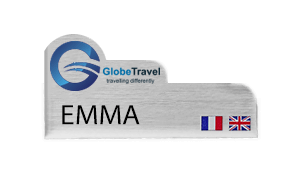 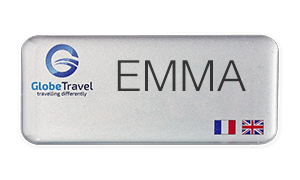 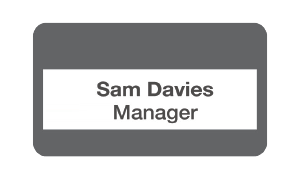 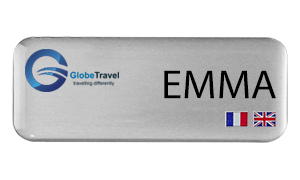 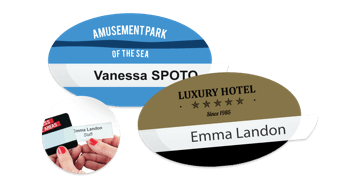 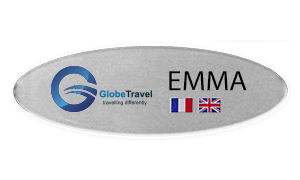 Design your own permanent name badges ONLINE with minimum order of 1 badge! 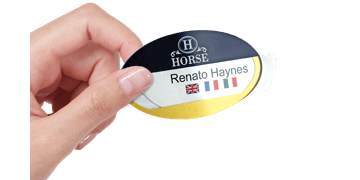 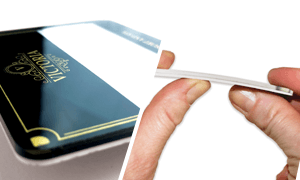 Magnetic, pin or clip attachments.